Back in 2004, Japanese carmaker Toyota introduced a brilliant way of designing and manufacturing its commercial vehicles (read: SUV, pickup and MPV), employing a single platform called IMV (Innovative International Multipurpose Vehicle), upon which three different models would be based. Those three models are the Fortuner, the Hilux and the Innova. 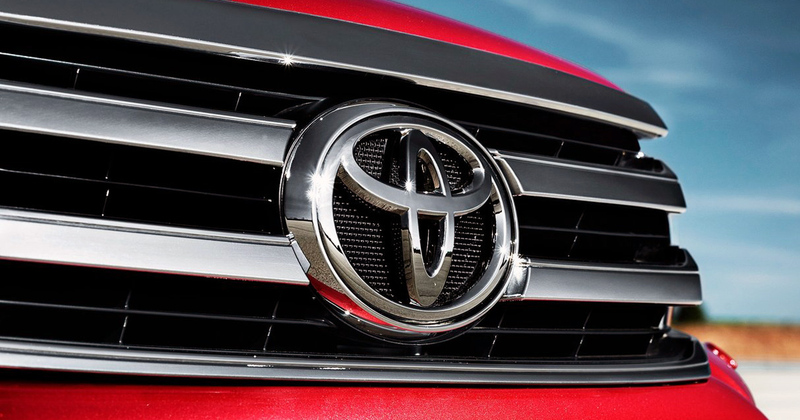 This makes these best-selling vehicles triplets at birth, if you will. And since their genesis took place more than a decade ago, it is only logical that their all-new versions should be hitting showrooms by now. Toyota Motor Philippines has already launched the Hilux, and the Fortuner is already on its way (clue: really, really early part of 2016). 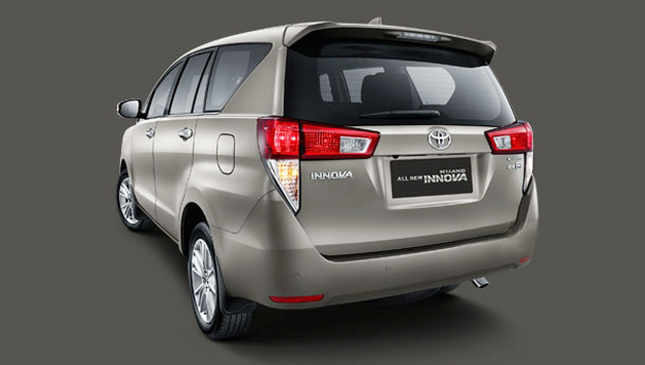 And so, of the three, only the second-generation Innova remains to be unknown to the motoring world when it comes to exterior styling. 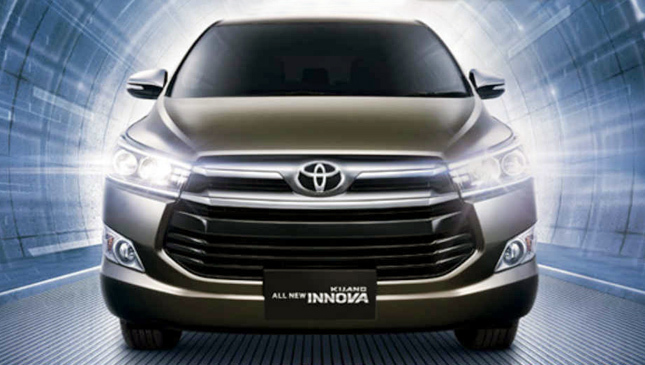 Unofficial photos of the new Innova are now floating online, and we're loving what we see so far. The above photo comes from the vehicle's product brochure, while the images below are courtesy of an Indonesian website called Ascomaxx. 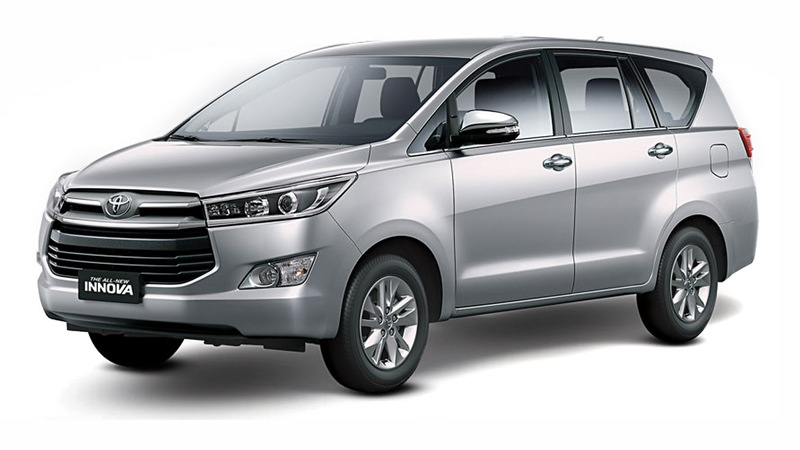 The MPV is expected to be officially introduced in Indonesia later this month. No word yet from TMP as to when the Philippine launch will happen. But it should be next year, if we are to apply the timetables used for the Hilux and the Fortuner. 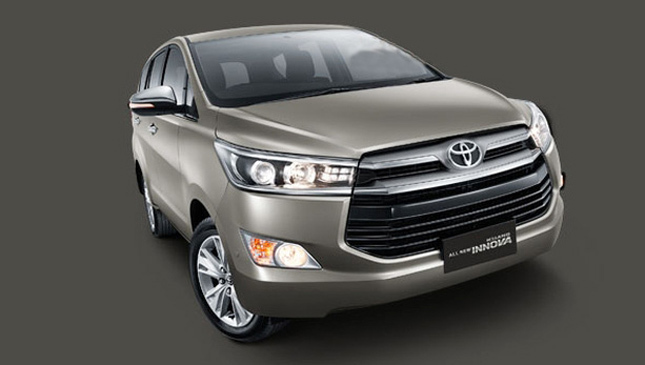 That gaping grille up front instantly associates the new Innova with such Toyota passenger cars as the Vios and even the 86. Needless to say, we think this new model is so much prettier than the outgoing one. What do you think? Report: Brand-coding traffic scheme, anyone?